The number and economic impact of natural disasters around the world have increased dramatically over the past 30 years. In dollar terms, the amount has actually more than doubled. While 2017 and especially 2011 hold the records for worldwide economic damage, 2018 was pretty disastrous in its own right, totaling at least $160 billion. The year was dominated by costly wildfires in California and tropical storms in the United States and Asia. 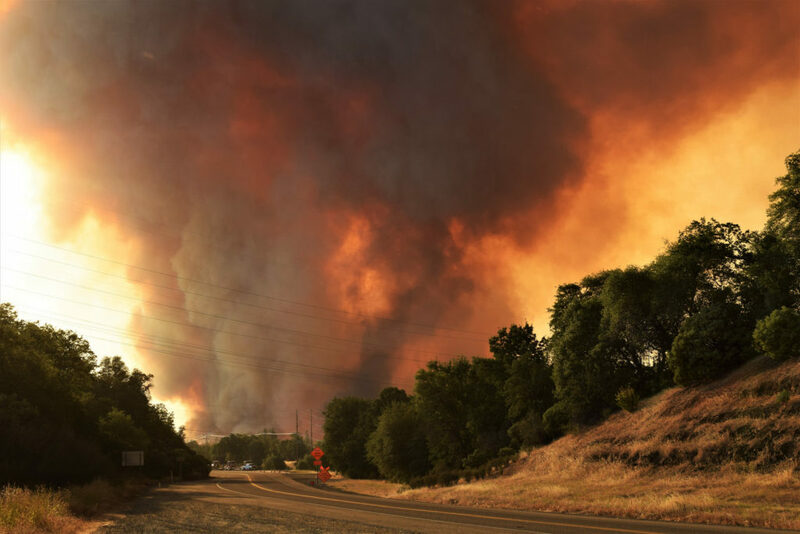 According to a recent report by the reinsurance company Munich Re, the Camp and Woolsey fires in California alone caused losses of $21.7 billion, $16.5 billion of which was insured. Overall, insurance companies paid out $80 billion in damage claims from natural disasters last year. This was less than the $140 billion in 2017 but is still double the 30-year average. Losses from wildfires have increased dramatically in recent years and summers continue to get hotter and dryer, a likely consequence of climate change. These mounting costs bring into question whether people can continue to build in high-risk wildfire areas without dramatic changes in materials and the aggressive use of other protective measures. Twenty-nine natural disaster events in 2018 caused more than a billion dollars in damage each. Tropical storms including hurricanes Michael and Florence in the United States and three Asian typhoons caused $57 billion in damage. A severe drought in Europe that set off major wildfires and caused agricultural losses caused $3.9 billion in losses. Only about $280 million of this damage was covered by insurance companies since farmers in Europe don’t typically purchase insurance against drought. For them, 2018 was truly a disastrous year. Photo, posted July 26, 2018, courtesy of Bureau of Land Management California via Flickr.